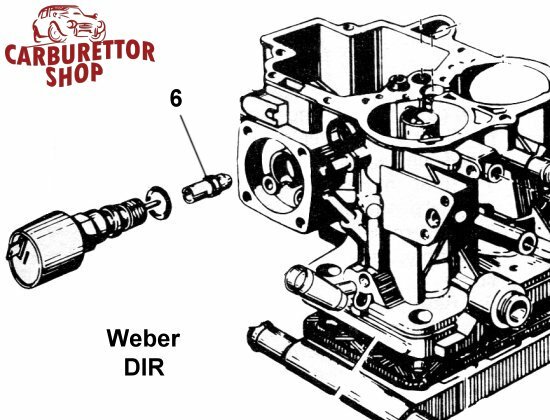 Primary idle jet for the Weber DIR series carburetors. 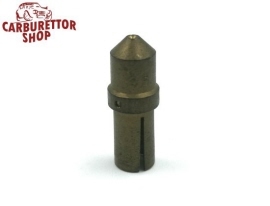 This is the idle jet for the first barrel. Please note that Weber has discontinued the production of these jets and as a consequence these jets are "New-Old-Stock" and might be slightly tarnished in appearance. The listed sizes are the ONLY sizes available and this offer is only good as long as the stock lasts! This is number 6 in the drawing. 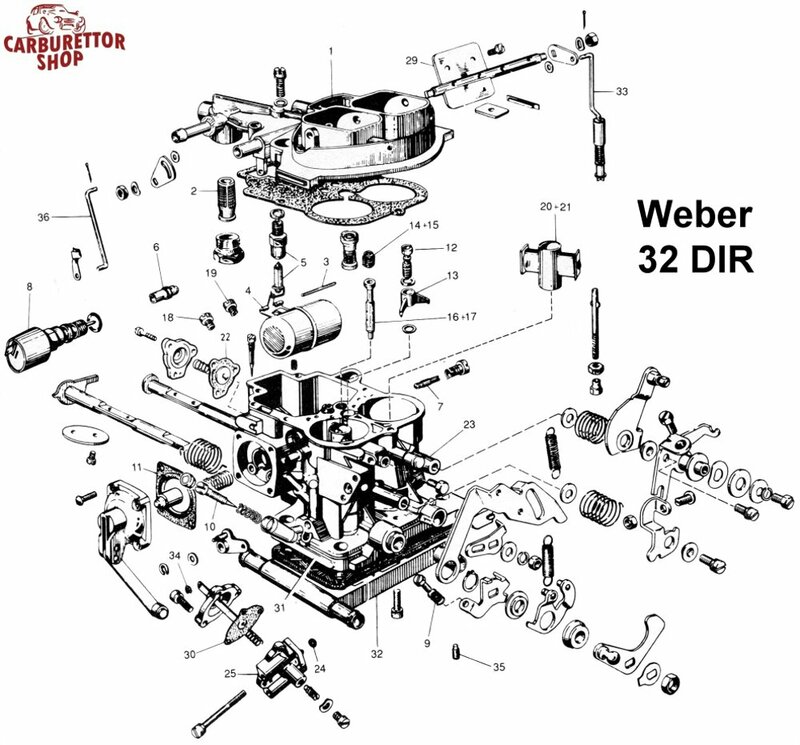 Apart from the above mentioned carburettors, these jets are used in a multitude of other Weber carburetors so please contact us if your carburetor model isn't listed on our website yet.